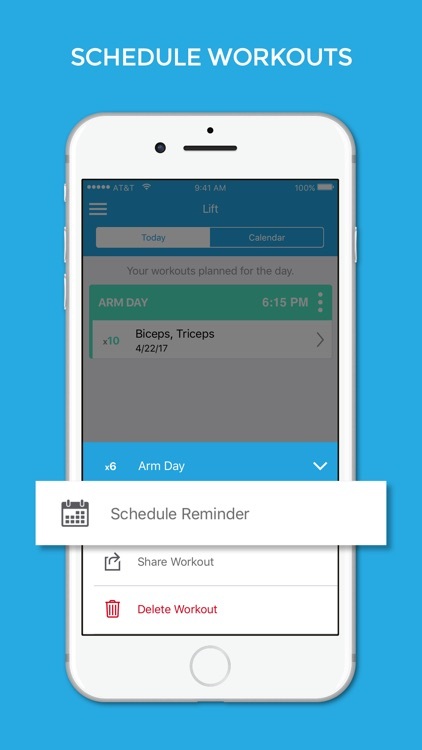 The workout app created by people who actually lift. 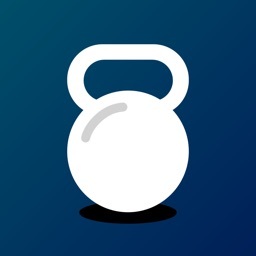 A sultry mix of programming nerds and lifting bros -- we know what you need out of a workout app to maximize your chest, arm, back and leg gainz. 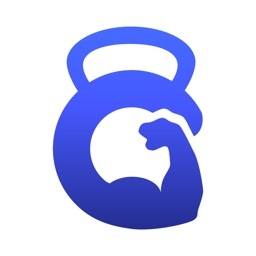 Are you a bodybuilder? Great, your glute striations will be on par with the greatest of all time. 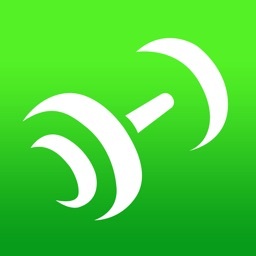 Are you a powerlifter? Perfect, you’ll increase your total by at least #500 after approximately 2 weeks with this. Do you crossfit? Be prepared to complete FRAN in less than 30 seconds. Do you just enjoy working out in the gym? 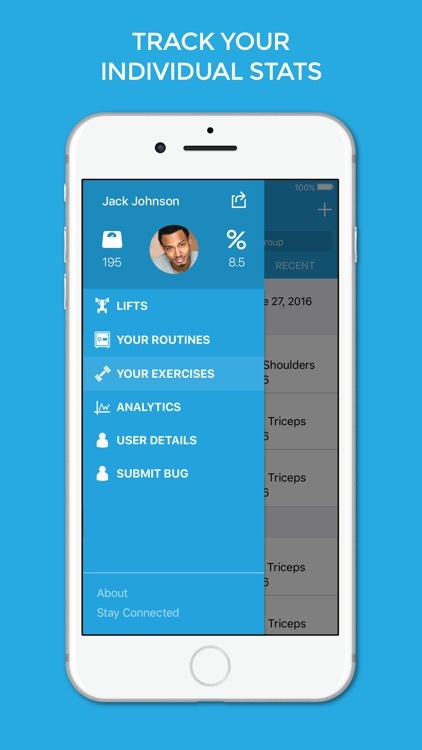 No need to check the insta of that guy or girl next to you on the stairmaster, just input your gainz data into our app. They’ll be impressed, we promise. 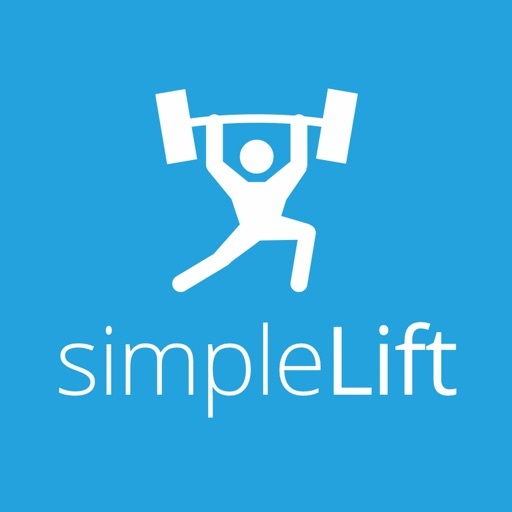 We’ve created a tracking and planning application for lifting weights that can be downloaded while you are at the gym and used right away. 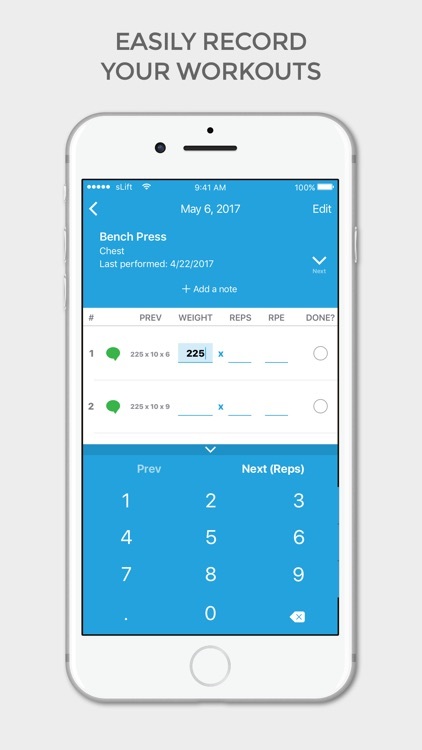 It allows you track your sets, reps, and weight, among other things while you are working out so that you don’t need to carry around a messy, bulky notebook anymore. 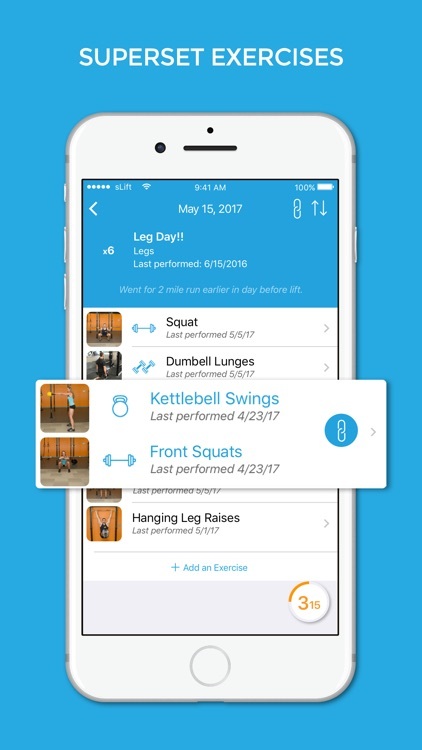 It stores all of your data and you’re able to pull up graphs and charts to track your progress over time. 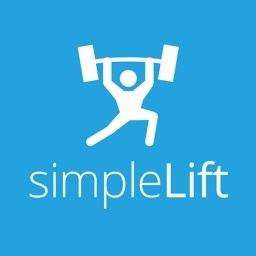 Any regular lifter should be able to pick it up immediately -- no learning curve, that’s the beauty of it. 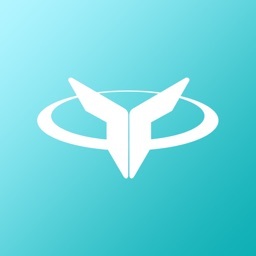 Making it even better, it’s incredibly customizable without any added complexity. Other apps either have tons of features but are way too complex, or have little to no features available. We set out to find a middle ground -- and we believe we’ve found it. 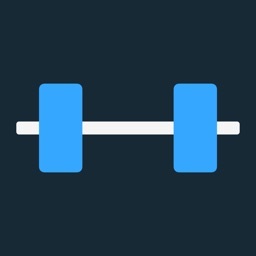 - Basic analytics -- track your weight, BF %, and total volume (absolute volume) of lifts over time. Many more graphs and charts to be added soon! 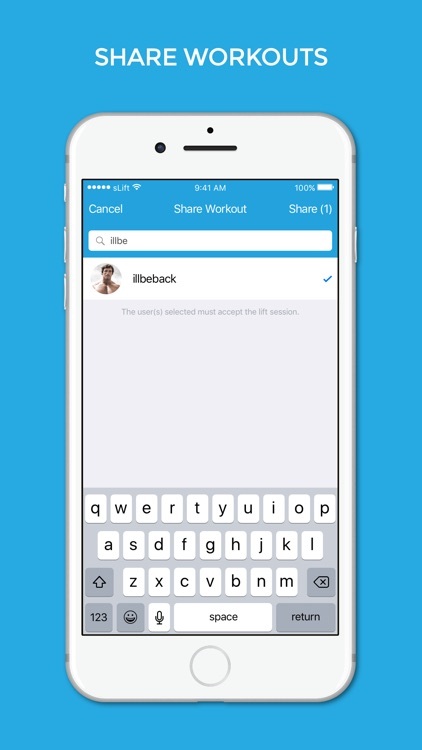 - Ability to share workouts easily, fantastic for workout partners!